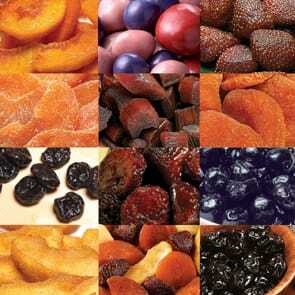 Our 6 Month Alternate Months Delights Club is a great way to send luscious dried fruit gifts all year long. They will be both delighted and surprised when they receive this delicious on-going gift containing all-natural dried fruits. At Meduri World Delights, we send fruits when they are in the peak season, so you know they arrive delectable and full of flavor. Each gift arrives in our beautiful, reusable silver tins with a world map, filled with 12 oz. of premium fruit. 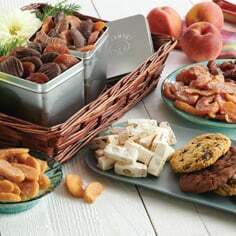 These dried fruit gifts are ideal for so many occasions, from thank you gifts to holiday presents. Start the 6-month alternate plan on any month listed below. We will send you an order confirmation. The first shipment will start on the next Club shipping month after your order is placed. Shop all of the great dried fruit Delights of the Month Clubs only from Meduri World Delights.